As domestic production of steel and aluminum continues its upward trajectory, the furnaces used in mills to process these metals are running at near capacity to meet surging demand. 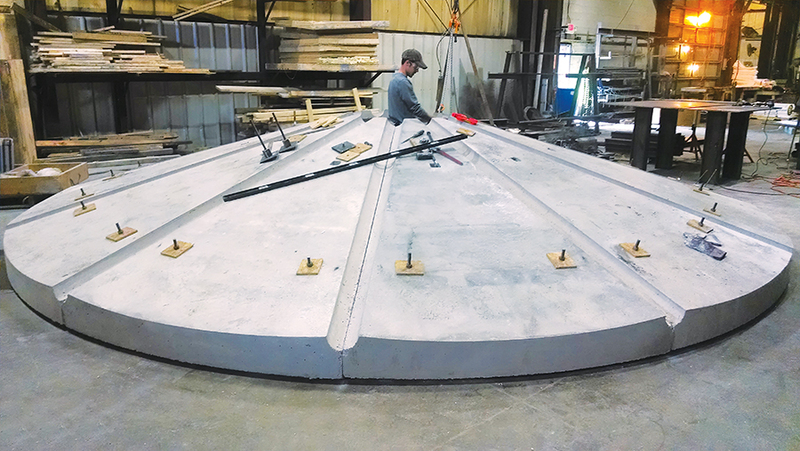 Ramped up production is taking a toll on the refractories installed to protect furnace linings against mechanical stress, abrasion and corrosion brought on by temperatures that could approach 3000° F, yet few mills have the time to perform time-consuming refractory repairs. Plibrico, a leader in the design, fabrication and installation of industrial refractories, is helping steel and aluminum makers significantly reduce the time and labor costs required to repair furnace refractory linings with its Redi-Shapes™ line of precast shapes. Plibrico Redi-Shapes can be tailor-made to the exact specifications of a furnace, in any size or intricate configuration, from 10 lb. to 15,000 lb. engineered refractories. 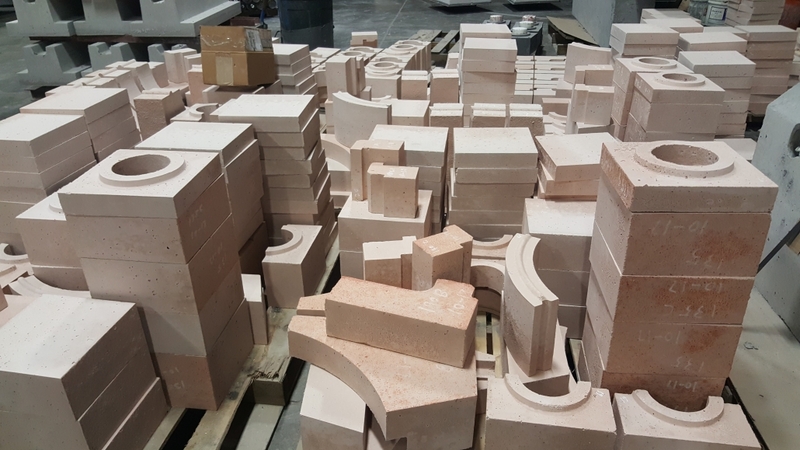 Plibrico’s deep expertise in precast shape manufacturing insures perfectly contoured, dimensionally accurate blocks molded from the company’s high-quality castable and plastic refractory materials to withstand the most demanding thermal conditions. Custom firing optimizes shape properties for specific application challenges, such as abrasion, erosion, thermal shock or metal and slag penetration. And because they are custom made to precise sizes, Redi-Shapes eliminate the need to tear-out major positions of the refractory lining adjacent to the damaged zone. Ready to install, Redi-Shapes can reduce your downtime and get your heat processing equipment back into operation faster.